in June 2013. prior to this he served as non- executive chairman of Etion Limited since 2006. Before assuming an executive role in Etion, he founded Tedaka Investments, a company that has interests in various industries including telecommunications, defense, cyber security, consulting engineering, mining, property and railways. 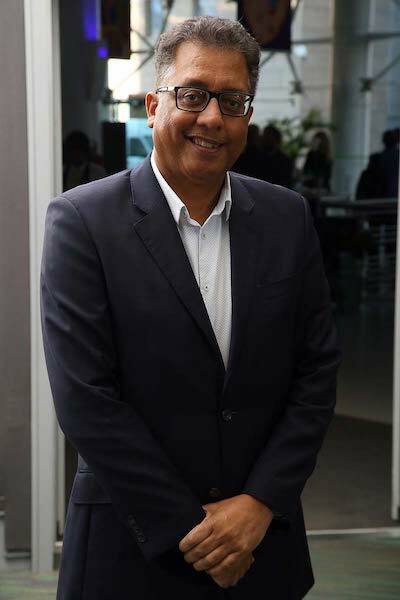 An ex Telkom and the Palabora Foundation executive, Teddy has served as a non-executive director for both private and public-sector companies, both locally and internationally, as well as serving on various ministerial task teams. Elvin has extensive executive and strong consulting experience both at board and at senior executive levels across various industries including telecommunications, information technology and financial services. He is highly skilled in finance, risk management, corporate governance and compliance, strategic planning and change management. He is also currently serving as a non-executive director at Bryte Insurance and chairman of Bryte Life Company Limited. He is a Fellow of the Chartered Institute of Management Accountants (UK), a Chartered Global Management Accountant and an Associate Member of the Chartered Institute of Company Secretaries. 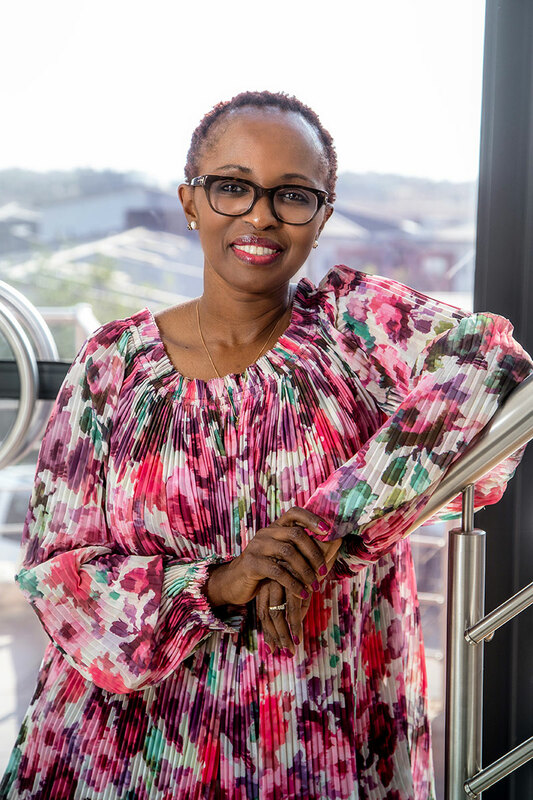 Lebo has 18 years’ experience in corporate and media communications, the last six of which were in the role of managing director of her own agency, PR Powerhouse. 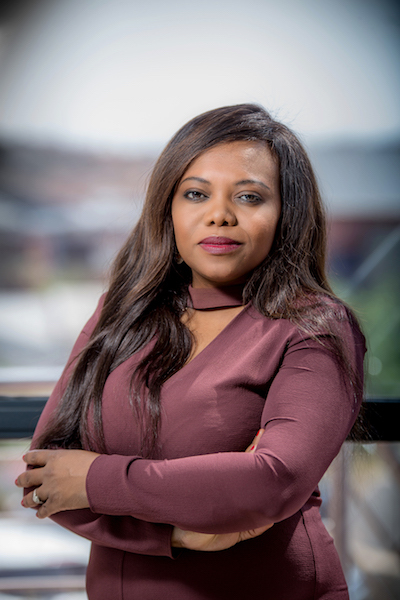 At PR Powerhouse, she serviced blue-chip and SOE clients including Business Unity South Africa (BUSA), Nedbank, SAA, Sasria, South African Civil Aviation Authority, Cricket South Africa, and the South African Chamber of Commerce and Industry (SACCI). She has received several high-level awards during the course of her career, as well as being placed in the Top 15 in the internationally recognised Goldman Sachs 10 000 Women Certificate Programme for female entrepreneurs. She specialises in communications strategy, media relations, reputation management, government relations and branding. 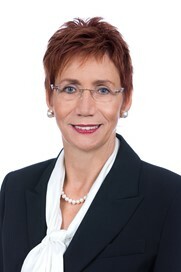 An astute executive manager and professional engineer with close to 30 years in a range of senior managerial positions in the Engineering and Construction Industry in Europe, Africa and the US with Kentz, KBR(Kellogg Brown & Root) and Murray & Roberts, including 2 years of industrial and manufacturing exposure with Volkswagen and SKF in Europe. multi-billion Rand projects, across a number of markets (Oil & Gas, Power, Mining, Infrastructure and Industrial). Industry Advisory Board at Wits University and currently is a member of ICE-SA (Institute of Civil Engineers in South Africa) committee. Throughout his career, Mile has successfully carried out executive and hands on responsibilities for engineering, project management, construction, consulting, business growth, performance and profit, while maintaining high standards for safety, quality and client satisfaction. His work style is engaging, collaborative, supportive and positive. 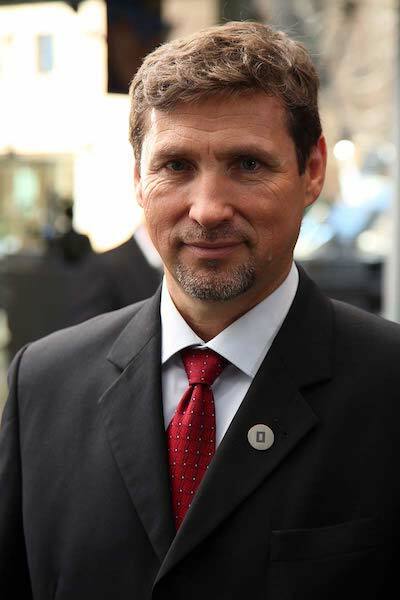 Petrus is a co-founder of Parsec in 1997 and has been Managing Director since 2001. Prior to this, Petrus managed Parsec Design Solutions, the engineering design and development division. Petrus served on the Ansys Group Executive team since 2015. He has built up over 20 years’ experience in the electronic design, development and manufacturing arena. He moved into technical marketing and negotiated and closed numerous local and international contracts. He enjoys working with technical teams and building lasting relationships with clients and other stakeholders. Koketso Seripe has 20 years industry experience working in the mining, infrastructure and petrochemical sectors. Recently joined Etion from a Fortune 500 multinational company, where he was Director of Business Development for the Mining & Metals Business Unit, responsible for Africa and Europe. 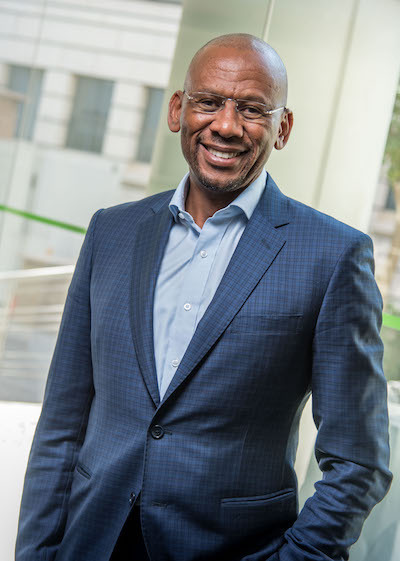 Koketso has served as both Executive and Non-executive director on various boards, including Fluor’s subsidiaries outside of South Africa. He worked with various global mining houses and served as lead negotiator on multimillion dollar contracts locally, and internationally. Koketso is currently responsible for overseeing the Safety and Productivity Solutions business unit He has a solid experience base in various sectors with expertise in project management, engineering as well as in operations. Christi is the co-founder and CEO of LAWtrust Information Security Solutions, Africa’s leading digital security experts. Over the past 12 years Christi has grown LAWtrust exponentially from a two-person operation to a business that touches the lives of all of South African citizens and continues to grow globally. Before committing her energy to the private sector Christi worked in state security and intelligence for nearly a decade. The experience gained there has been very applicable in the digital era of cyber threats, crime and warfare. Christi is passionate about female empowerment and youth education and is a Board member of Junior Achievement Africa. Christi has been the winner of the EY World Entrepreneur Awards for Southern Africa in the emerging category. BA; MA: City and Regional Planning; Spurs Fellowship USA; Certificate in Engineering Technology Management) Warwick and Da Vince Nonhlanhla is a businesswoman and former economic advisor to the Presidency. She has worked as a City and regional planner in South Africa, a survey research supervisor at Washington State University, USA, an executive director at a subsidiary of Murray & Roberts, chairman of several housing funds, is a managing owner and founder of women entrepreneurial organisations. She is entrepreneurial, a strategic thinker with proven leadership ability and passionate about sustainability and economic development. She has more than 10 years’ experience as a board member in various JSE listed companies. Dr Khoza is a seasoned executive, acknowledged development activist and strategist with business acumen honed from more than 25 years of management and directorship experience in the South African public and private sector. She has been recognised for her business acumen on the continent, receiving awards such as Top Business Leader in SA; One of the Most Influential Women in Africa; Country and Continental Lifetime Achiever; Ethical Business Leader and Most Empowering Woman Leader in the Infrastructure development sector. 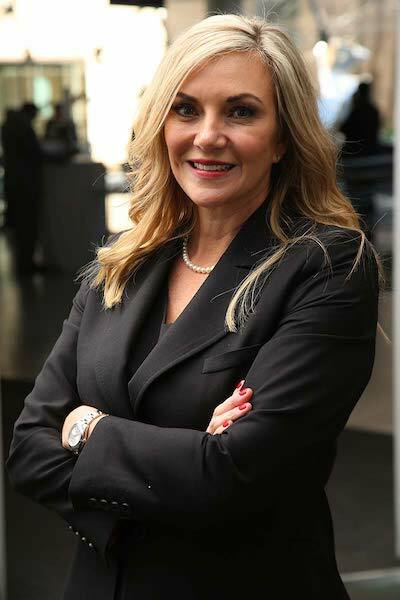 She currently holds the office of Executive Chairperson of the Bigen Group and sits on the advisory boards of the University of Pretoria – Water Institute and Kectil Program (Atlanta). 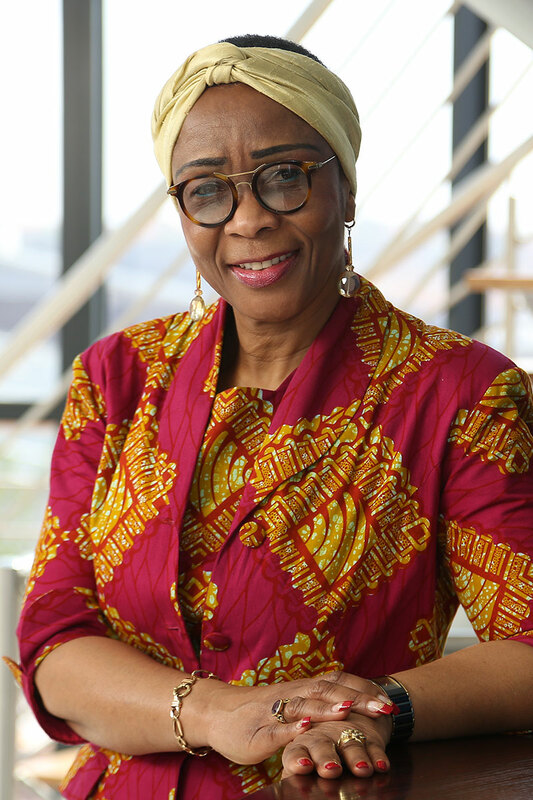 Her former chairperson and/or directorships include, amongst others: Trans Caledon Tunnel Authority; Water Research Commission; Centre for Social Development in South Africa at the University of Johannesburg; Family and Marriage Society of South Africa; Women’s Development Business Trust; Statistics South Africa; Freights Dynamics (Transnet); National Housing Financing Corporation and National Lotteries Commission. She has held various pioneering roles within the aviation industry, including being the first female board member at IATA in 67 years. Siza currently serves as the founder of Fly Blue Crane as well as the executive chairperson of Blue Crane Aviation. 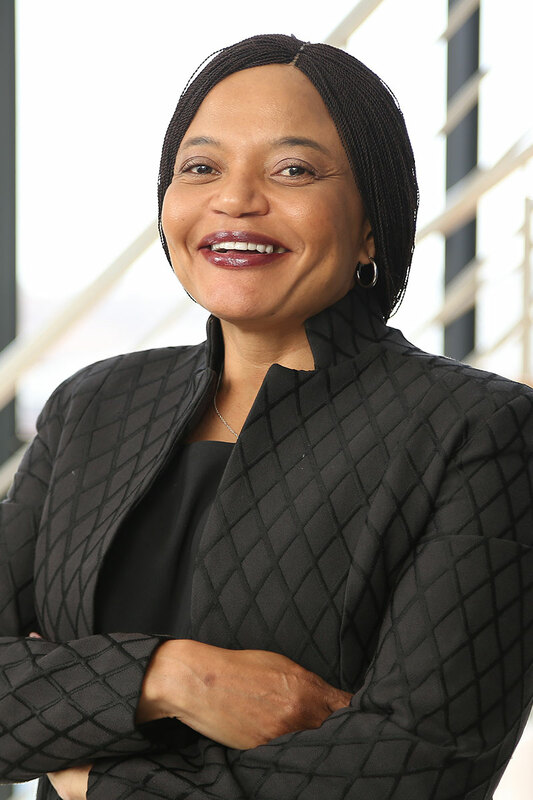 She previously served as the Chief Executive Officer of both South African Airways and SA Express Airways. Siza currently chairs the board of JSE-listed company Cargo Carriers and serves on the board of African Reinsurance Corporation and Bryte Insurance amongst others. Her past directorships include being a non-executive director at SA Tourism. 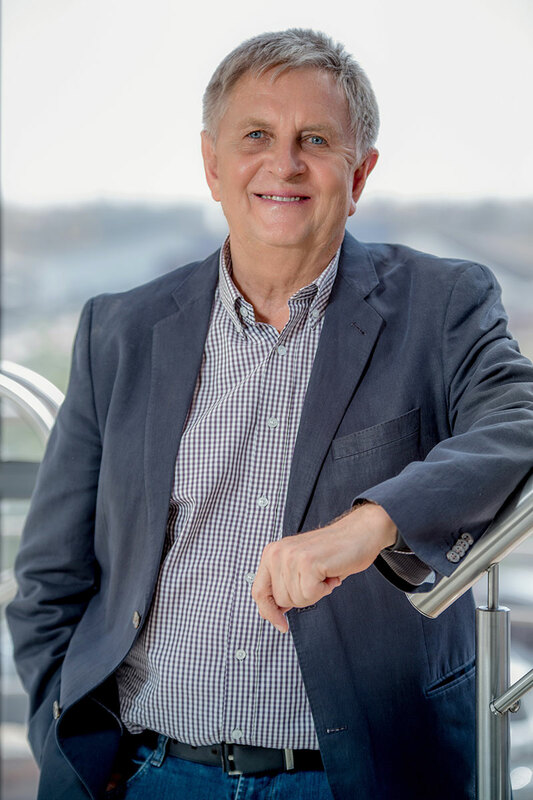 Coen has 40 years of experience in the technology industry, and had the privilege of successfully starting, growing and exciting a high-tech company. Currently he serves on the boards of several technology companies. The author of Live & Lead: Discover Your Personal and Organisational Guidance System (2012). His passion is leadership coaching and strategy. 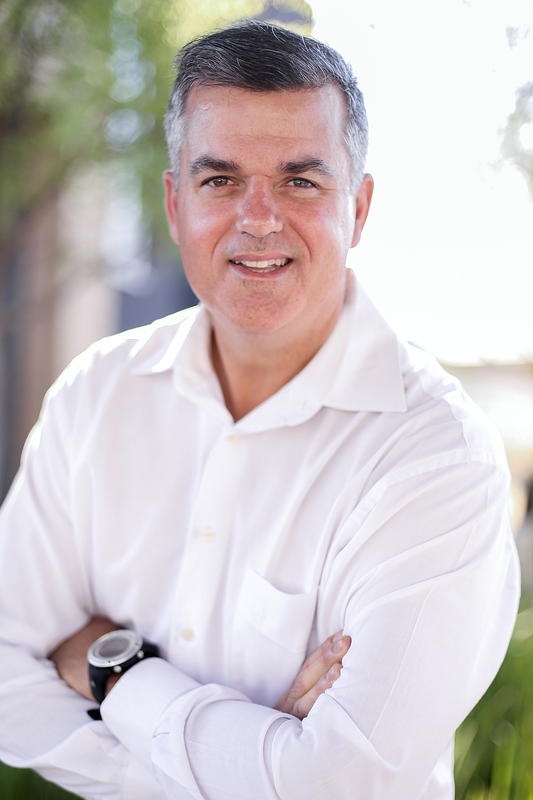 Coen is the CEO and owner of BrainWorks, a management consulting company. Ndumi is the founding director of Indyebo Incorporated. 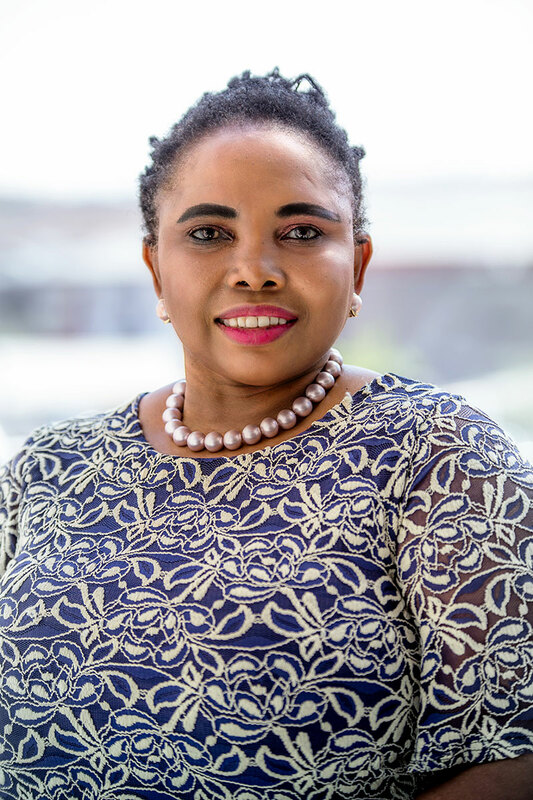 Armed with over 20 years’ experience in internal auditing, risk management and financial management, she held financial management and business analyst positions at Vodacom and MTN respectively. A former Director: Financial Planning and Budgeting at the Gauteng Department of Finance, she was responsible for a R16 billion budget. 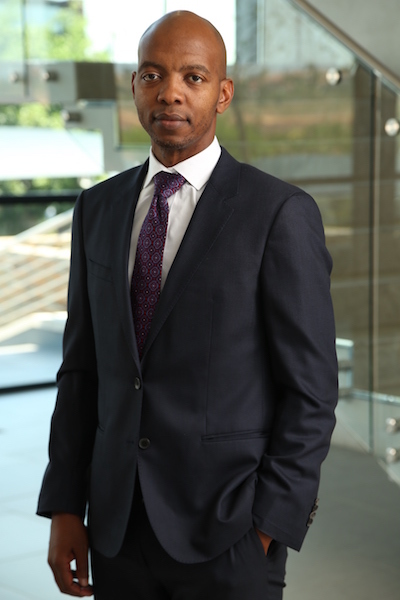 Ndumi later joined Johannesburg City Parks as General manager: Finance. She also serves as non-executive director for Pinnacle Holdings, Foskor, City Lodge and Italtile. Her previous board experience includes serving as a non-executive director at Umgeni Water Board, PetroSA and Armscor. 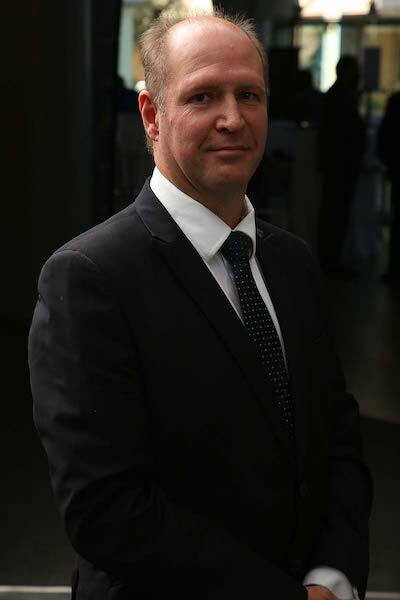 Technology executive with 20 years-experience in cyber security, Maeson has been part of the industry from the pioneering days of Public Key Infrastructure, right through to evolution that has occurred worldwide of allowing legal recognition of standardised digital signatures. He was the co-founder of LAWtrust in 2006, which is an organization that plays a significant role in the security of countries, citizens and organizations. Maeson has played many senior leadership roles, but has been focussed on designing and marketing technically complex solutions in a way that is understood by business and government decision makers. This has ensured the growth of every business he has been involved in, in terms of company significance, market size as well as shareholder returns. Martie Janse van Rensburg is an experienced executive and non-executive director with 20 years serving in organisations that require strategic redirection and governance alignment in the public and private sector. She has vast governance experience, which includes chairing of organisations in both public and private sectors and has served as chairperson of board committees (Audit and Risk and Human Resources) for over 20 years. She has substantial understanding of and experience in good corporate governance practices, corporate strategy, shareholder management models, enterprise wide risk management, regulatory compliance, financial reporting and analysis, human resource strategies and performance management. Her work experience in SADC countries includes Botswana, Lesotho, Mozambique, Namibia and Swaziland. Richard Willis is a non-executive director on the board of Etion Limited. 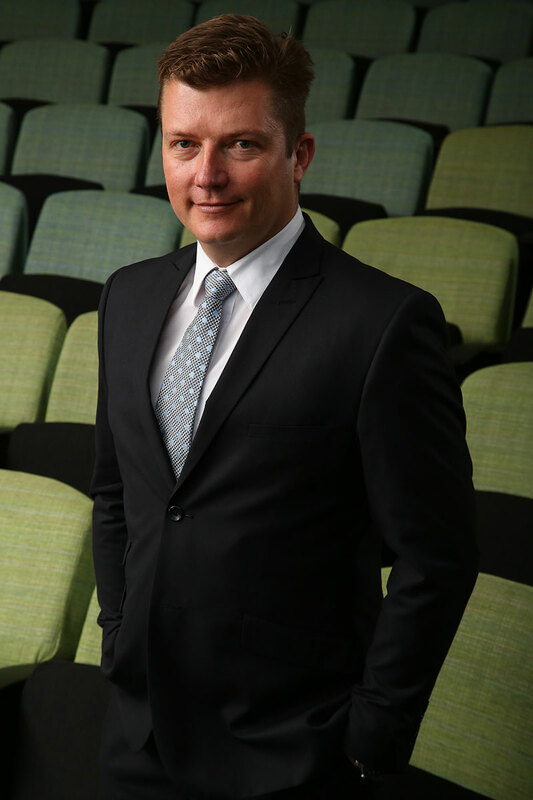 He is a qualified Chartered Accountant and the Chief Operating Officer of Clive Douglas Investments (Pty) Limited. He is also an independent non-executive director of Alaris Holdings Ltd, where he serves as the Chairman of the Audit and Risk and Social & Ethics committees. He has served as COO, Investment Principal and Director of Douglas Investments since 2007, having joined the company from Virgin Money South Africa, where he was the financial director and a board member. His career includes a stint at Standard Private Bank, where he was Head of Finance & Operations as well as an Exco member; Melville Douglas Investment Management, where he was Head of their international business; and Rawlinson & Hunter, British Virgin Islands, where he served as a manager and Exco member. He obtained a BCom (Accounting & Finance) from the University of Stellenbosch and a Post Graduate Diploma in Accounting from UCT which enabled him to pass the Board exam and become a CA (SA). Richard completed his articles with Deloitte in South Africa. 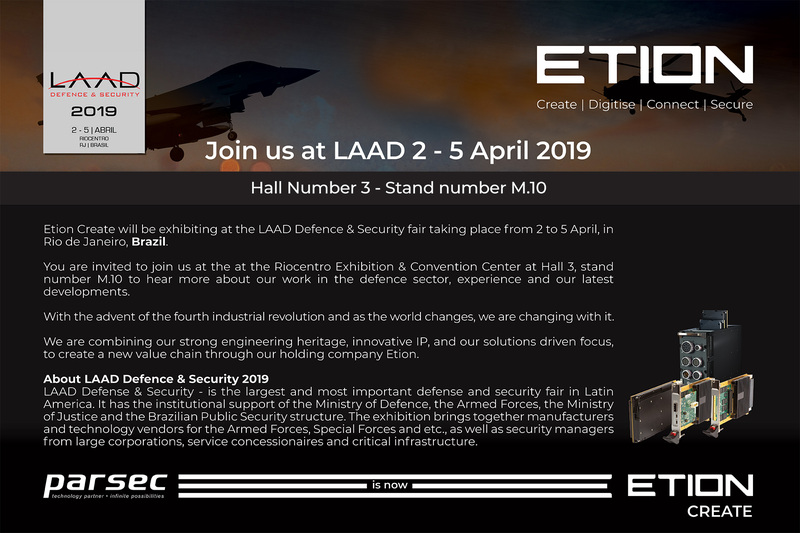 We have been supplying innovative electronic technology products and solutions to defence customers for more than 20 years, for land, sea and air applications. requirement on all defence platforms. As an Original Design Manufacturer we supplied a global defence & aerospace systems supplier with design and manufacturing services for an optical helmet tracker solution for the Eurofighter and Gripen fighter jets used by various air forces in Europe as well as the South African Air Force. We, as part of the service, developed the camera sensor electronics and provided the full manufacturing test suite in use during the series’ production process in our factory. a wide range of Information Security applications for your business. Our range of high security network encryption products are designed around your business needs, allowing your employees and machinery to communicate securely over public networks such as the Internet. We provide a secure IPsec-based Virtual Private Network (VPN), adaptable to a broad range of networking scenarios. 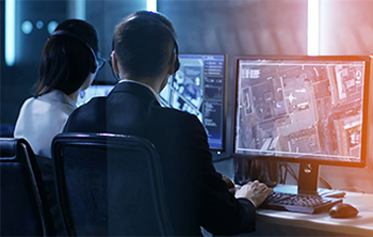 Our SOLID VPN products are fully scalable, ranging from small businesses to top secret classification levels if required, making them suitable for most government and military applications. based extension of smart card technology, the SOLID ID5000s make use of high grade cryptography to provide security for certificate-based authentication, verification, signing and encryption. No other token solution currently on the market provides the wide range of cryptographic algorithms, curves and key sizes provided by the SOLID ID5000 family. and Web clients – multi-factor authentication, encryption and digital signing of emails and documents, digital certificate, key and password storage, and on-board key generation. 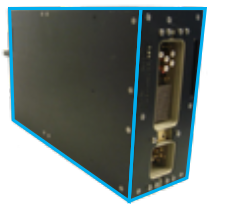 As a FIPS 140-2 Level 3 validated solution, the SOLID ID5000 Elite provides additional cryptographic security by means of a hardware-based true random number generator for improved security of on-board key generation. budgetary requirements. Unlike other cryptographic tokens, the SOLID ID5000s are fully upgradeable, giving you the flexibility to change your security as your business changes. Our SOLID ID5000 range provides the most flexible and extensible token solution in the market. SOLID Ch@tfor a Smarter World. data-driven industry. However, as our world grows smarter, so do the criminals trying to get your information. The connected, digital world and its supply chain must now ensure operations data is kept secure to prevent business disruption and provide a platform for innovation. 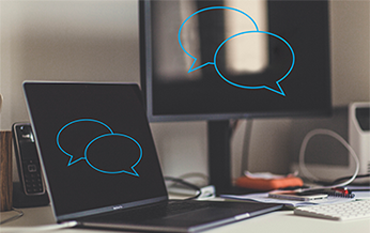 Our solution is encrypted communication for instant messages, file transfer and voice. A user-friendly system that facilitates secure communications over mobile and desktop platforms with seamless integration into business processes. Our SOLID WebKey solution is a convenient and portable “key” that secures multiple passwords with one Master Password. We will provide a free password manager application for use with SOLID WebKey, which allows you to easily change all your passwords, across platforms, from current hackable passwords to strong and extremely hard to hack passwords. Mining has become a science, with thousands of sensors constantly generating raw data, analysed in real time, and then translated into recommendable actions to improve performance and boost productivity. A CASE STUDY IN CLIENT-CENTRIC ODM. Detnet: As an ODM client of Etion Create, we have been working closely with DetNet, a world leader in electronic initiation of blasting operations for mining, civil & construction and seismic exploration. At Etion we are developing communication technologies that will change the future of electronic initiation – yet another example of our strong ODM partnership model with key clients. systems utilize power electronics technology to convert AC and DC voltage, and are ideal for supporting existing systems or building new power highways. WELCOME TO THE INDUSTRIAL IOT. 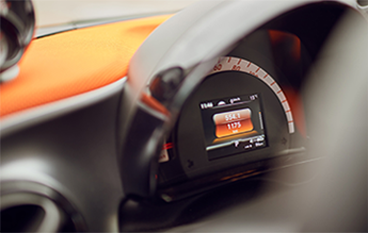 Our solution, Automotive Intelligent Driver (AiDR) gives equipment operators data from a vehicle’s internal systems, together with its own highly accurate sensors, to provide real-time monitoring of location, speed, safety systems and driver behaviour, of all vehicles within an operation. Being able to track and manage your assets efficiently is important for industrials. More and more companies in this sector are realising the cost and time savings benefits they can enjoy by adopting asset tracking and management tools. Our solution, ExacTrack is a portable unit that provides real time fleet tracking and monitoring to manage rail locomotives, wagons, coaches and pretty much any rolling stock. Less maintenance owing to fewer components. The mine of the future will deploy thousands of sensors to generate raw data that is analysed in real time, and translated into recommendable actions to improve performance and boost productivity. This is known as the Industrial Internet of Things. Our solution, AiDR gives equipment operators data from a vehicle’s internal systems, together with its own highly accurate sensors, to provide real-time monitoring of location, speed, safety systems and driver behaviour, of all vehicles within an operation. Rail and Mining operations are pressed to lower costs and to optimise efficiencies, increase product life cycles, reduce total cost of ownership and provide reliable, repeatable and accurate production intelligence. Our Weigh-In-Motion solutions, in partnership with TrakBlaze Global offer customers the ability to weigh and diagnose a range of logistical vehicles where they are deployed and while they are still moving – trucks, mine dumpers or hauler vehicles and trains can be weighed and checked for various diagnostics, without disrupting operations. The convergence of operational technology; the uptake of smart devices for real-time operations management and remote operations, and the adoption of cloud-based services is driving significant change, creating a data-driven industry. 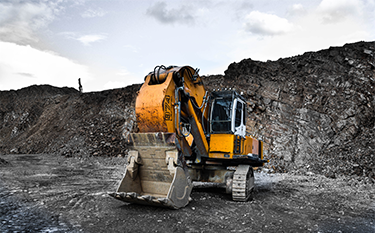 The connected, digital mine and its supply chain must now ensure operations data is kept secure to prevent business disruption and provide a platform for innovation. Our solution is encrypted communication for instant messages, file transfer and voice. A user friendly system that facilitates secure communications over mobile and desktop platforms with seamless integration into business processes WhatsApp and Email “look and feel” with no on-device storage of communication data. A system where the enterprise communications data is easily available for audit / forensic /fiduciary purposes Integration with existing Information Technology & Business System A system that can be integrated into the existing enterprise ecosystem to provide data security in communications.